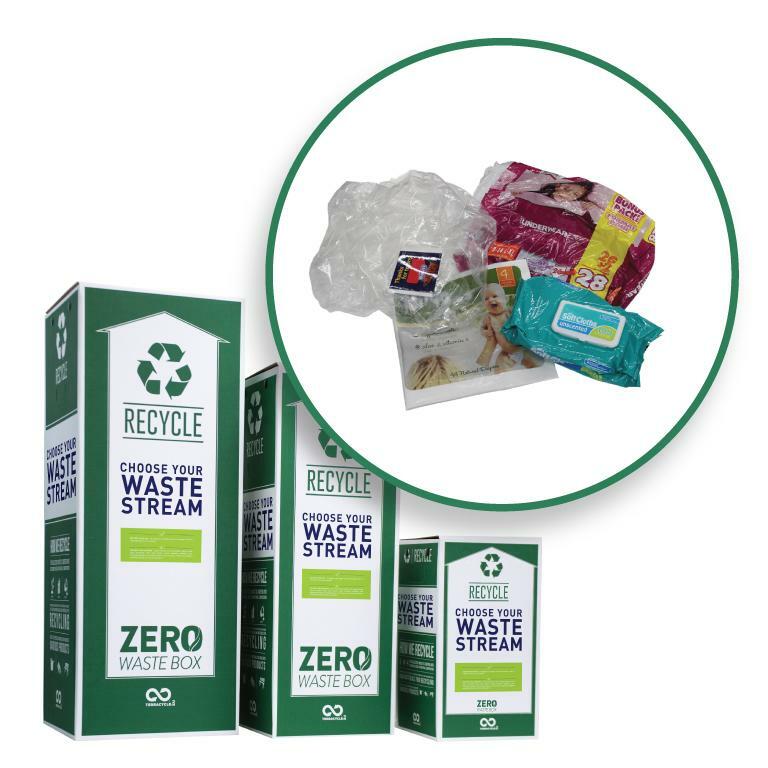 You can now recycle your plastic diaper and wipes packaging to prevent them from going to landfills. The collected waste will either be upcycled into various products from bibs to changing mats, or will undergo extrusion and pelletisation to be moulded into various recycled plastic products. 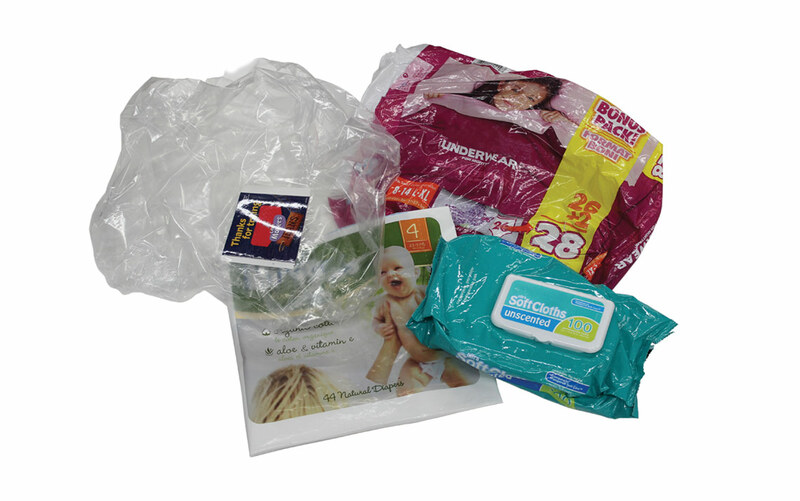 Please send us any brand of plastic diaper packaging, wipes outer plastic packaging, and individual wipes packaging. include physical diapers, feminine hygiene packaging or adult incontinence packaging. Please note that we will not accept organics, broken glass, bio-medical waste, soiled nappies, expired medication, pesticides, paint, pressurised canisters, and medical sharps in any of our boxes. Please send traditional recyclables through your local council system.